There's nothing like a good Cabo wedding to put me in the mood for a refreshing margarita! Lana and Roger's wedding is nothing short of incredible and the photos from Chris + Lynn Photographers capture the atmosphere of their fabulous destination wedding perfectly. Today's bride Rebecca is a wedding planner herself, so she not only had a vision for her day but she knew exactly which talented professionals to hire to make her dream come to life, including photographer and film makers, Aron Goss Photography and Heart Visuals. Blossoms in shades of pink and purple perfectly matched the wedding party's striking fashion and really popped against the modern architecture of Arcadian Loft. 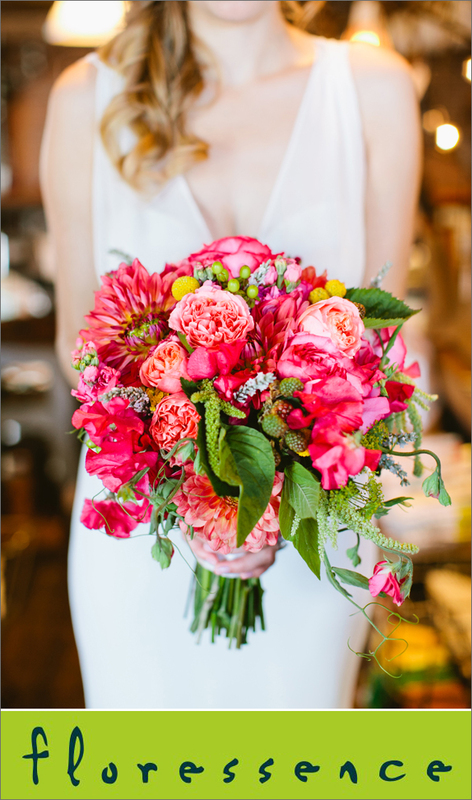 I count myself as one of the lucky few who get the chance to revel in the fabulous work of our Junebug members on a daily basis - and today I am so excited to share some of their best bridal bouquets of 2013 with you! From bright and playful, to rich and rustic, to light and airy, there something here for every bride. Handpicked by the editorial team here at Junebug, we hope you enjoy these gorgeous bridal bouquets created by our Junebug member florists! Junebug member Grand Engagements Wedding Planning and Design did a wonderful job translating the casual cocktail reception Lisa and Graeme wanted into a beautiful wedding day that embodied all the prettiness and lovely details that they imagined. 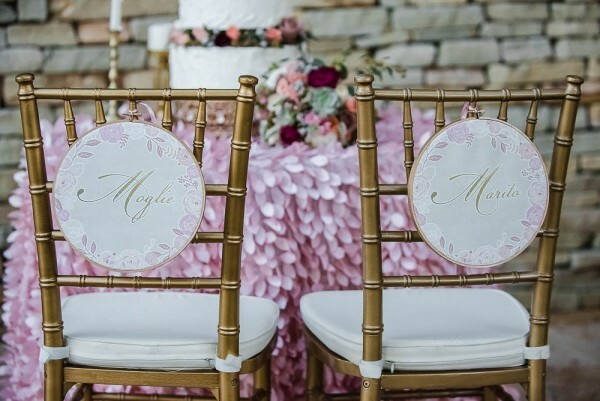 From the countless roses filling the classic setting, to the beautiful couple portraits featuring iconic D.C. architecture, to the jaw dropping chuppah where Nora and Michael exchanged their vows, this traditional ballroom wedding has it all. 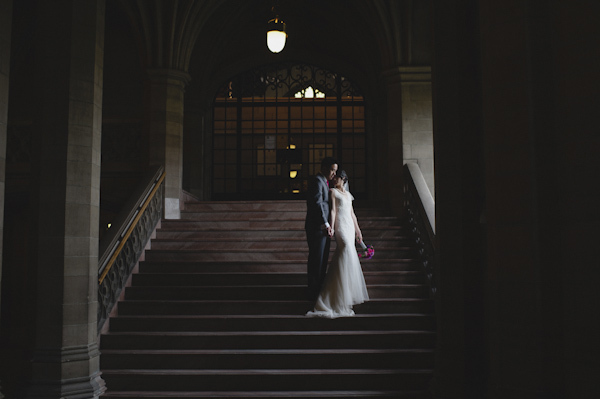 Simply a dream come true, the wedding was photographed by Ira Lippke and Jason Walker of Ira Lippke Studios. 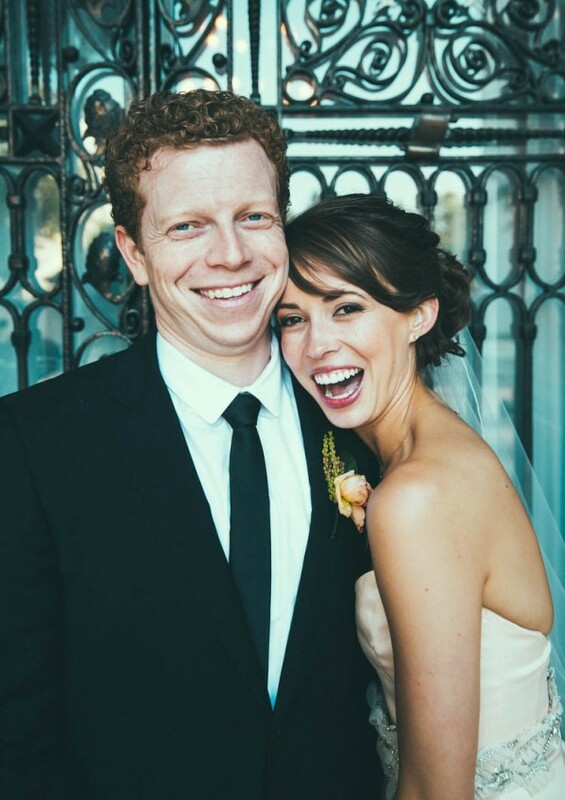 I am such a huge fan of Esa and Mark's classic Southern wedding in Austin! These gorgeous photos, captured by the bride's dear friend Ashley Garmon, reveal elegant style and exuberant joy that is simply delightful.